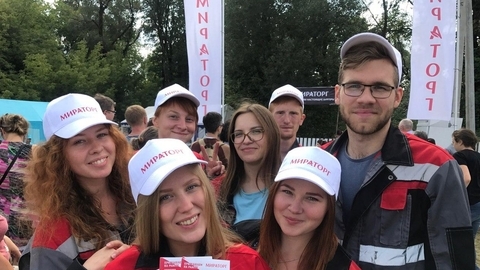 "Kaliningrad meat company", included in APH "Miratorg" reports that in connection with the development of an interregional project of beef cattle and high demand for qualified specialists has expanded the geography of cooperation with agrarian educational institutions in the framework of the youth programme, taking on an internship with a view to the subsequent employment of students from Voronezh, Samara and Vitebsk. 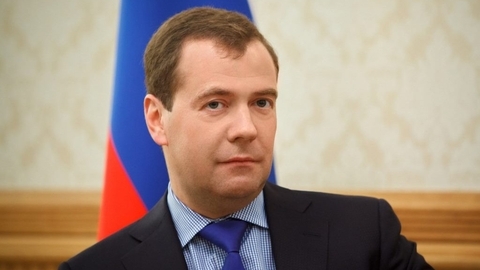 Prime Minister of Russia Dmitry Medvedev will hold on Tuesday a meeting on the preparation of the state program of complex development of rural territories. 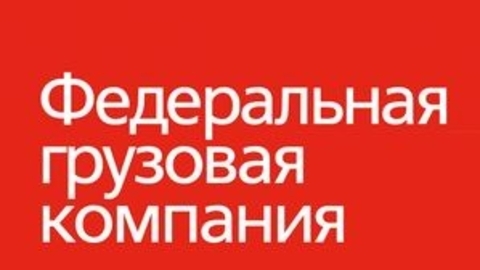 As the press service of the Cabinet, a meeting will be held in videoconference mode with participation of heads and acting heads of subjects of the Russian Federation. 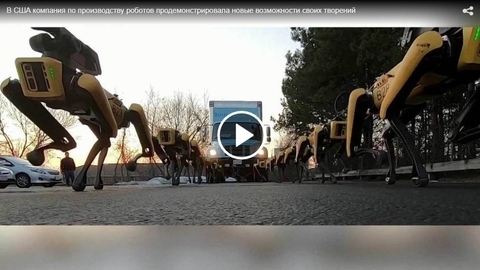 Planned live broadcasts from the Altai territory, Voronezh, Kurgan and Saratov regions. "The Voronezh region has become one of the largest agricultural region of Russia, which restores state support of agricultural insurance. 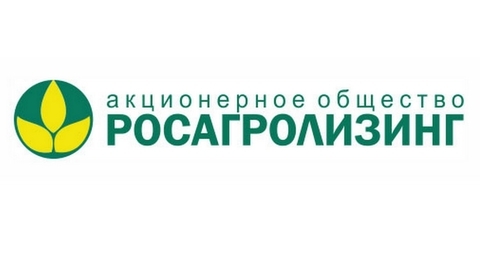 The leader in the acquisition of agricultural machinery in 2018 became the Saratov oblast. 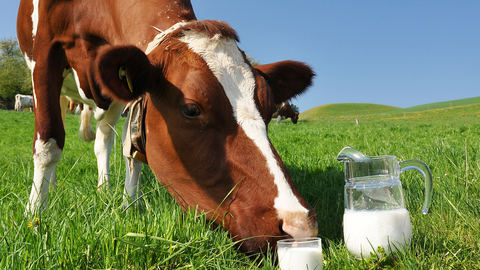 In this region the leasing company during the year delivered 378 units of agricultural machinery. Almost the same amount of new equipment has arrived in Stavropol Krai. 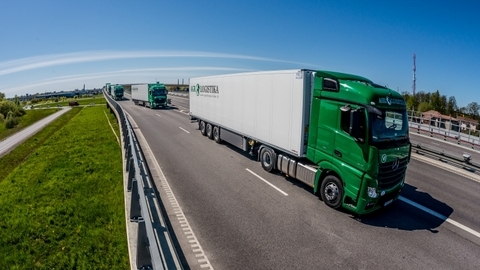 More than 330 cars shipped to the Republic of Tatarstan. Also, the number of active regions, Krasnodar Krai and the Republic of Crimea. 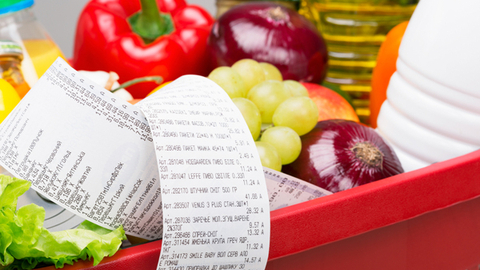 Electronic resource devoted itself to the publication of the results and prospects of development one of the key sectors of the Russian economy – agriculture. NSA: Avian influenza has caused a total damage to the large enterprise of the Voronezh region. 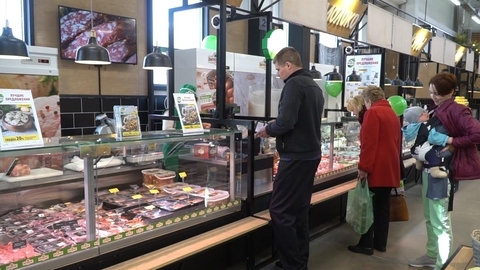 In the Voronezh region, where according to preliminary data identified avian influenza, 68% of the chicken population of the region is insured in the current year in terms of state support. 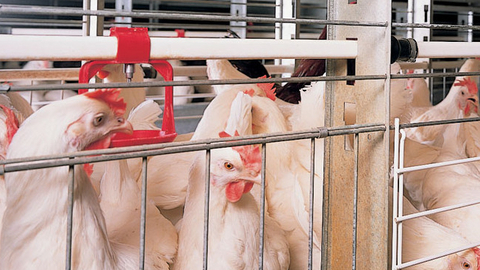 "NSA does not exclude the possibility of further spread of infection in the region", – said the President of the National Union of agricultural insurers the Roots of Beidou, commenting on the detection of avian influenza on one of the largest enterprises of the region. 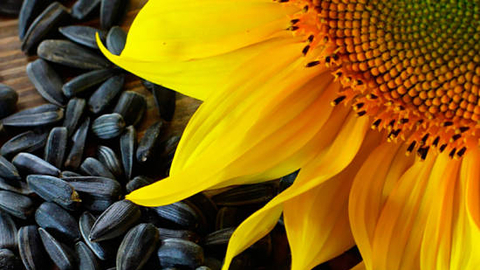 Despite the disaster on the coast of the Black sea, the period of 2019 may be less favorable for crop production in the South and in the center of Russia than ending the season in 2018. This was stated by the President of the National Union of agricultural insurers the Roots of Beidou, commenting on the results of the analysis according to space monitoring. 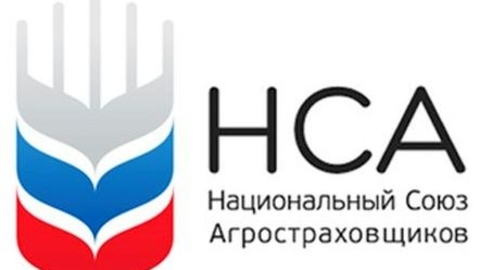 JSC "FGC" 15% increased transport of Privolzhsky railway.d. JSC Federal freight transported 2.2 million tonnes of cargo at the site of the Privolzhskaya railway for the first 9 months of 2018 that is 15% higher than last year. 20 Oct at all the factories of "Baltika" from St. Petersburg to Khabarovsk, said V Oсtober Beer Festival (18+). 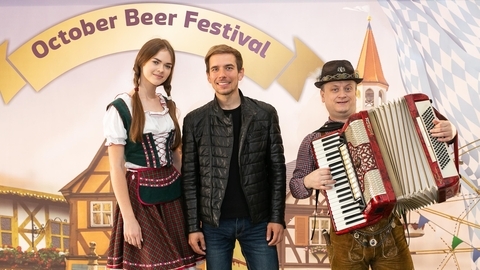 The organizers of the festival told about the peculiarities of production of quality beer, which wins the prestigious European competitions and pleases fans of the drink around the world. 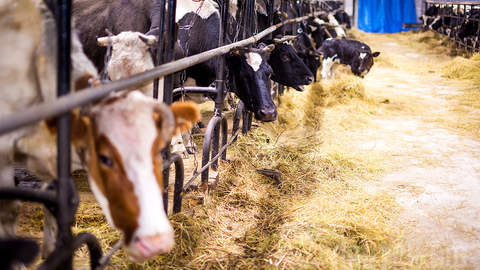 From January to September 2018 in Russia produced 4 867,5 thousand tons of poultry for slaughter in live weight. 12 October at the all-Russian agricultural exhibition "Golden autumn" * (Moscow) signed the first agreements of Carlsberg Eastern Europe with agricultural enterprises on growing of malting barley for 2019. 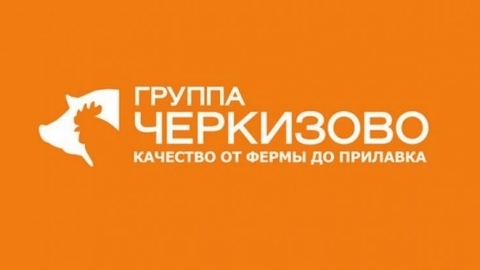 Partner of the company became AES "Kurdumovskoe" (Yaroslavl region). 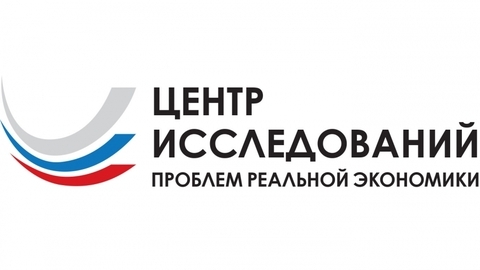 The document has been signed with the Government of the Yaroslavl region. 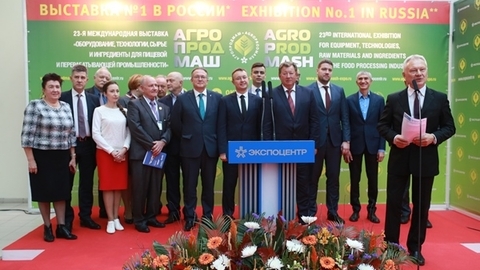 In "Expocentre" opened today 23rd international exhibition of equipment, technologies, raw materials and ingredients for food and processing industry "Agroprodmash-2018". 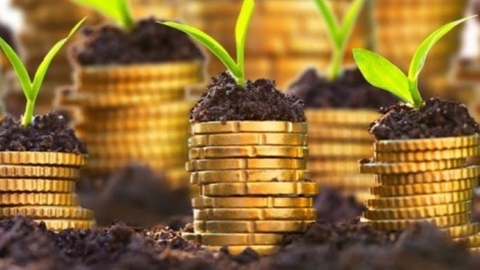 The volume of investments in the economy of the region will increase to 8 billion rubles due to the inclusion of four investment projects of agro-industrial orientation in the list of especially significant, said in the Voronezh regional Duma. 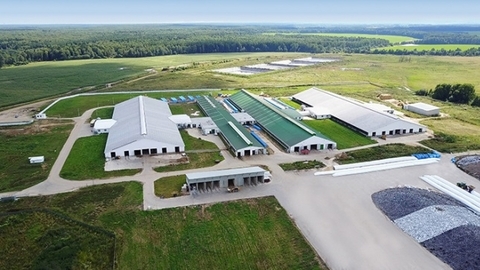 "Econivaagro" (part of "EkoNiva-APK holding") plans until 2033 to complete the construction of two livestock farms with a total value 4,971 billion in Liskinsky and Bobrovsky areas of the Voronezh region. 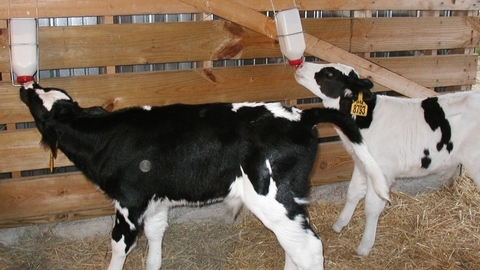 At the Orenburg dairy complex of "EkoNiva-APK" delivered batch of Holstein cows, according to The DairyNews with reference to the press service of the regional Ministry of agriculture. 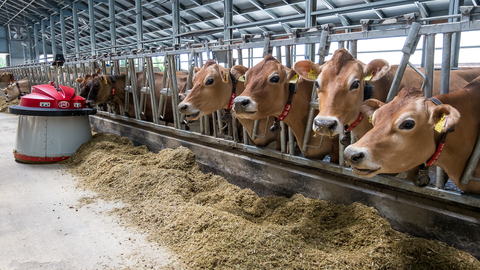 Group Zarechnoe, a major producer of beef, has launched in test mode new complex for growing bulls of dairy breeds, reports "Abireg" with reference to Deputy Chairman of Voronezh region government Victor Logvinov. Now, the complex contains more than 1 thousand heads, the official launch of the enterprise may be held in October.